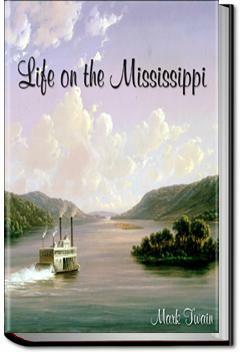 Life on the Mississippi is a memoir by Mark Twain detailing his days as a steamboat pilot on the Mississippi River before the American Civil War. A good portion of the work also deals with his post-war visit to the “old haunts”. What I wish: Oh!, to live my life as a steamboat captain on the Mississippi in the nineteenth century of the year of our Lord! How I'm living: Alas!, to have been born in Kentucky in the 1980s! WIW: To float down the Mississippi, smoking a corn cob pipe, piratical, unruly, and barbarous! Mark Twain enjoys the distinction of being one of the wittiest and most charming of American authors, and this book is one of his best, perhaps up there with Huck Finn and Roughing It.